Take your team to a higher level of performance with a healthy doseof competition. 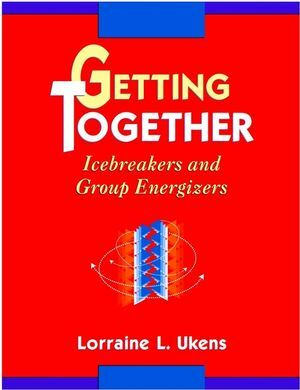 These stimulating activities provide lessons indetermination, teamwork, and planning-all critical elements inachieving high performance. 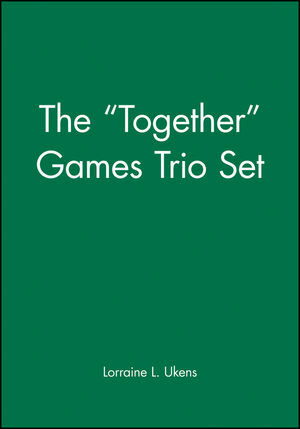 Each game includes everything you need to conduct the activity,including instructions, materials required, time required, andreproducible worksheets or material templates. Each is categorizedinto one of these topics: change, communication, conflictresolution, data analysis, decision making, leadership, perception,problem solving, strategic planning, and time pressure. 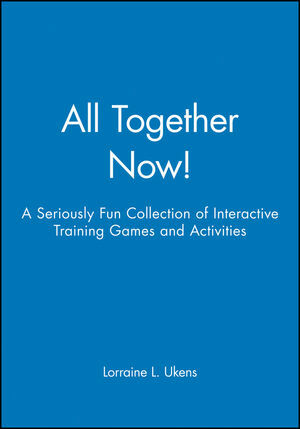 Use these games to enhance cooperation, resourcefulness, decisionmaking, efficiency, and initiative in your team today! Start your training on the right track and keep it there! 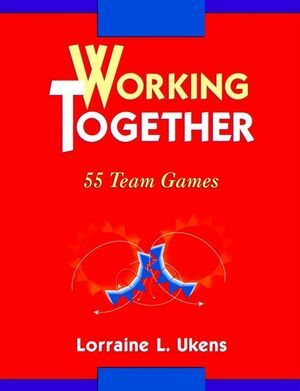 LORRAINE L. UKENS is the owner of Team-ing with Success, a consulting and training enterprise specializing in team building and leadership development. Her wide range of business experience, spanning more than twenty years, is applied in designing, facilitating, and evaluating programs in a variety of human resource development areas. 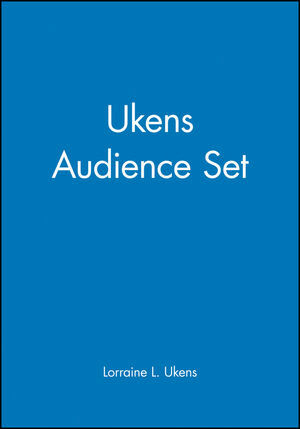 Ukens, an adjunct faculty member in the HRD graduate program at Towson University in Maryland, is the author of several training books and games. She received her M.S. degree from Towson University and is an active member of the American Society for Training and Development at both the national and local levels. 10. End of the Line. 18. Key to the City. 23. May the Fourth Be With You. 43. State of the Union.